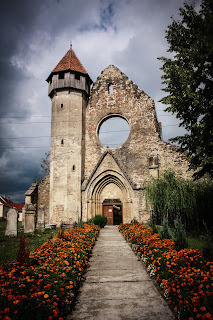 Transylvania is a part of Europe. This much can be agreed upon as fact. It is a part of Eastern Europe as well, but that is where to many the agrrement ends. Some will agrue that Transylvania is a part of Romania, othere a part of Hungary and still others an independant state. As of this moemnt Transylvania is a part of Romania. This has been the case since 1945, and between 1919-1940. Betwen 1940 and 1944 Nothern Tranyslvania was a part of the Kingdom of Hungary. Sometimes I simply like looking at maps, and this one is interesting because it is a map that shows something about Europe and Transylvania as a part of Europe. Now this is a old map pre-1914. 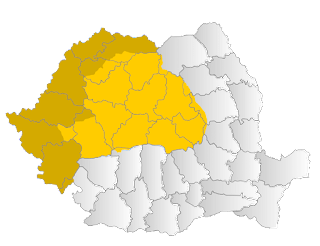 Still the important aspect is the fact that Transylvania is a part of both Eastern Europe and Central Europe. Transylvania is now a part of Romania, but was for many centuries a part of the Kingdom of Hungary. 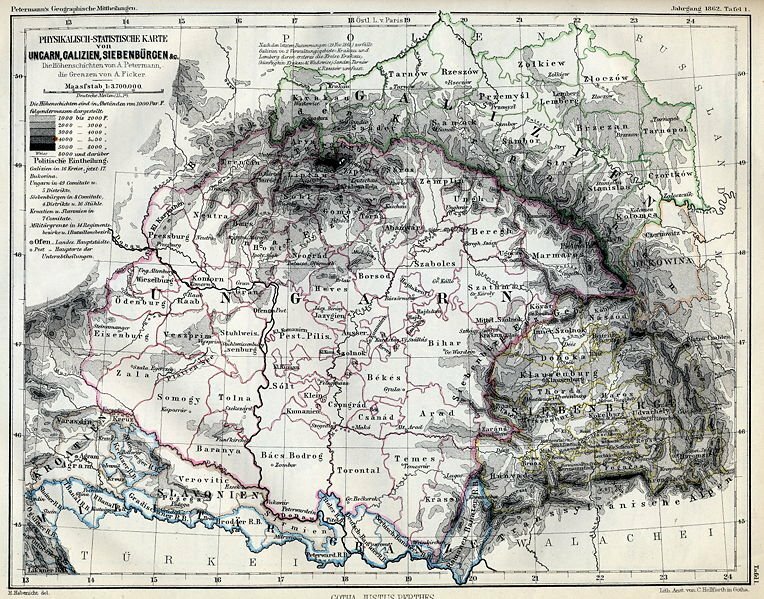 This is a map detail of Hungary and Transylvania, and this is nice since it shows the older towns that were once in Transylvania. This is the ancient land that myths and legends seemed to grow from. 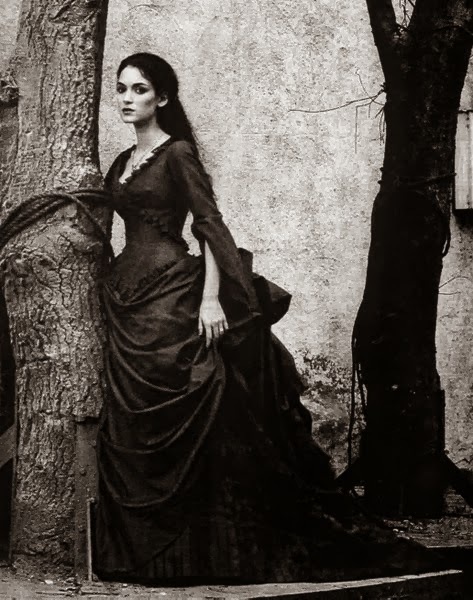 These myths and legends deal with Dracula and werewolves, and also the people and where they came from-- in terms of Transylvania and elsewhere.